How Coworking Spaces in India are a Real Boon for Indian Startups? 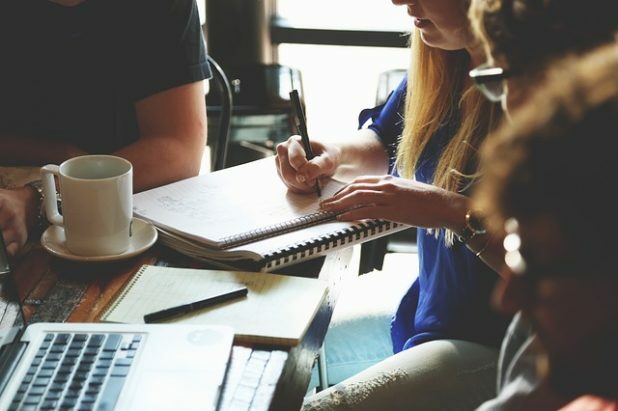 Home Startup Ecosystem Coworking Spaces How Coworking Spaces in India are a Real Boon for Indian Startups? 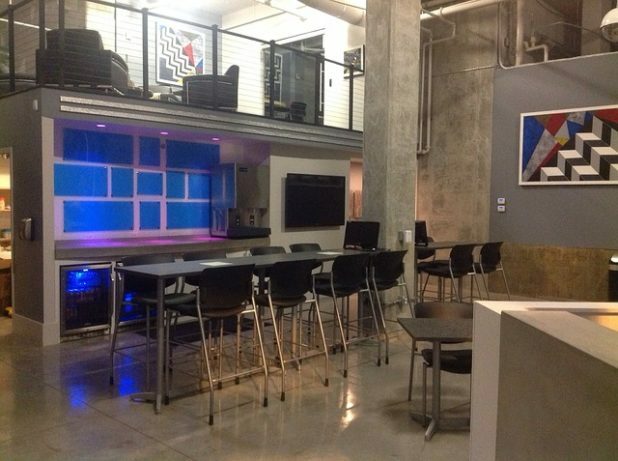 The growing popularity of co-working is not solely an urban trend. It is a reflection of the way work is changing. We can see a lot more demand for flexibility and being able to work distantly, and folks want more of a sense of community through their lives which extends through these co working spaces. Most start-ups associated in coworking spaces as a place for small and big companies. Indian start-ups are flocking to hip coworking spaces as a means of connecting digital nomads with the communities that co-work there. According to Forbes survey co workers are happy with the Coworking spaces as they work from around 90% of people surveyed felt persuaded and contented, 68% considered more purposeful and 71% felt that they have enhanced their creative abilities. Coworking spaces are a boon to Young Indian startups which literally offers open work stations for easy communications and networking. Coworking is slowly changing the landscape of the Indian start-up ecosystem. Apart from a simple yet cosy office space which glowing the finances of bootstrapping start-up to VC funded start-ups, these co working spaces are building a community not only competes with you but also gives you a shoulder when you fall down. While the ideas of entrepreneur’s sounds like madness to the rest of the world, whereas the community finds them revolutionary and mentors these young start-ups to ideate their madness into a business plan. All of the big names we have today they actually started out of garage and grew bigger because they didn’t have one thing which entrepreneurs have, the co working space. In the days where work contentment has happen to a key inspiration for majority of the workforce, all these factors have not only helped co workers but also gave Indian start-ups to start following their dreams from the co-working space. Coworking is a more advanced process in the west but in recent times it started gaining popularity In India, co working space start-ups gets an opportunity to stay focused on the products they are building without inconvenience about the accessibility of essential supporting infrastructure. Working from home can lead to isolation and working from a coffee shop can be disturbing therefore co working spaces have develop into a admired choice. Not only co-working hubs diminish the early cost of renting a business space, it does offer a great networking opportunities. It helps in getting the correct advice for start-ups from the active community and provides solutions to similar problems. In my opinion, a good co working space in India offering better networking opportunities by organising workshops, seminars with industry leaders, reducing the amount of office overheads, providing hygienic working conditions and that too is pocket friendly with ease on access at the same time. Co working provides comfortable workspace, conference rooms, networking with start-ups community, free or discounted access to events, access to mentor network and high speed leased line internet. Thus, a boon to Young Indian start-ups which literally offers open work stations for easy communications and networking. A start-ups connect provides a collaborative and affordable work space where individuals, teams and start-ups can work from, gain knowledge, meet up and be enthused to act productively. Previous articleHow an entrepreneur can survive public business failure? Next articleThis education tech startup is all set to bring a change in Indian education system!